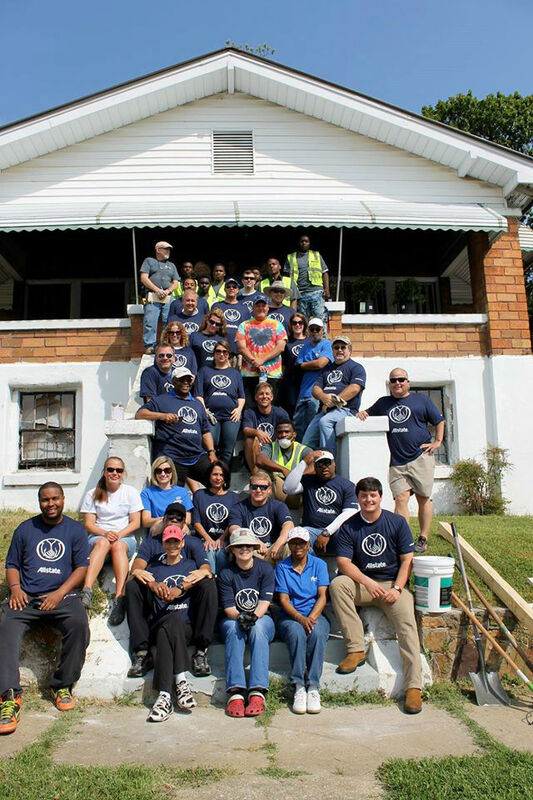 Proud to serve the areas of Moody, Pell City, Ashville. Call or email me today for a personalized insurance review. 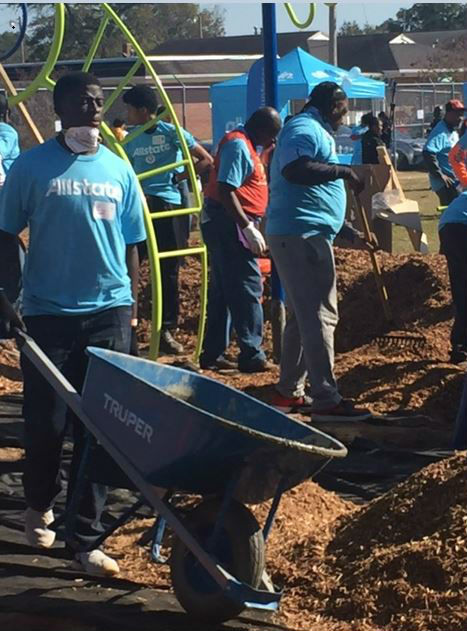 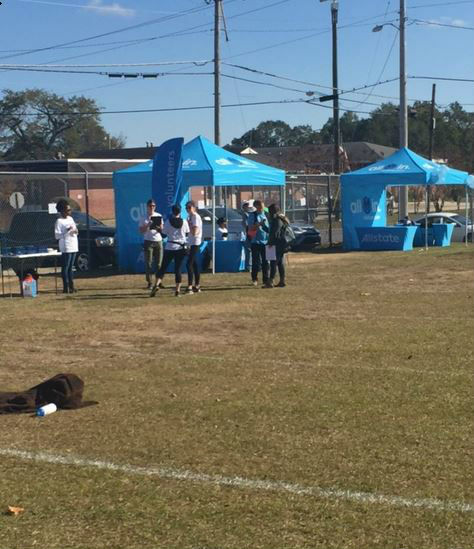 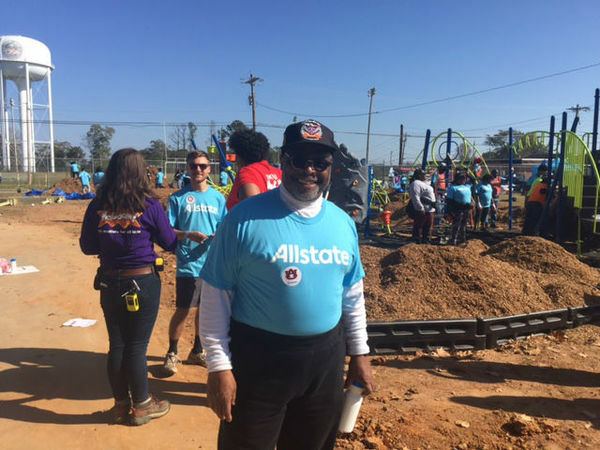 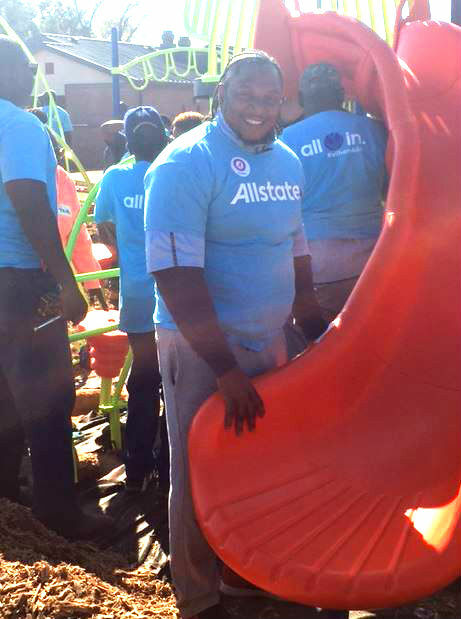 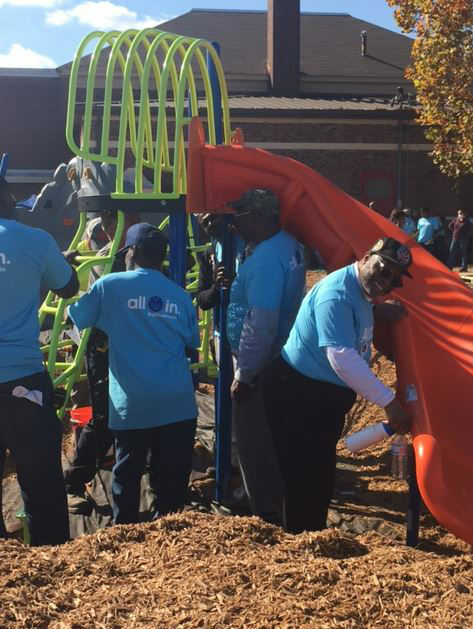 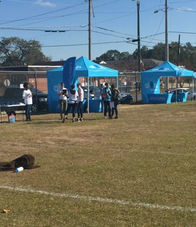 Allstate partnered with fans and football legends to participate in making good things happen in the Tuskegee community by going All Hands In. We were thrilled to spend time build a permanent, all-weather playground at Tuskegee Public School with KaBoom! 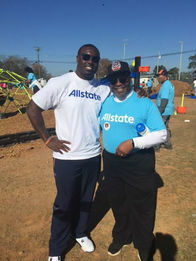 before the Alabama vs. Auburn game. 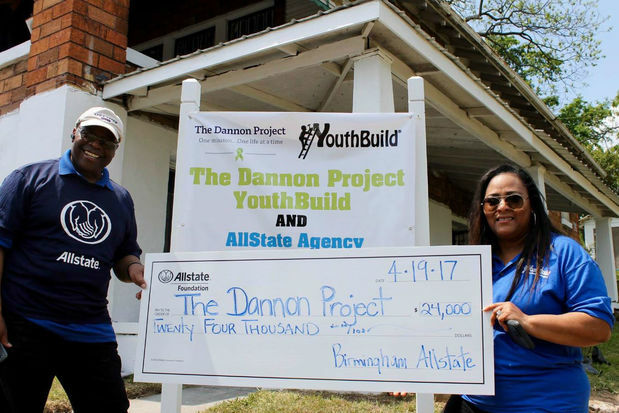 Giving back to our community is important to us, and we were grateful for the opportunity to support this All Hands In service project. 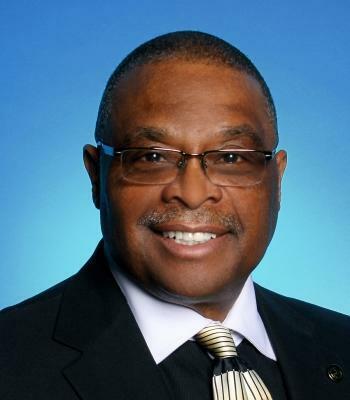 John Saddler is insurance licensed in the state(s) of Alabama, Georgia, and Michigan. 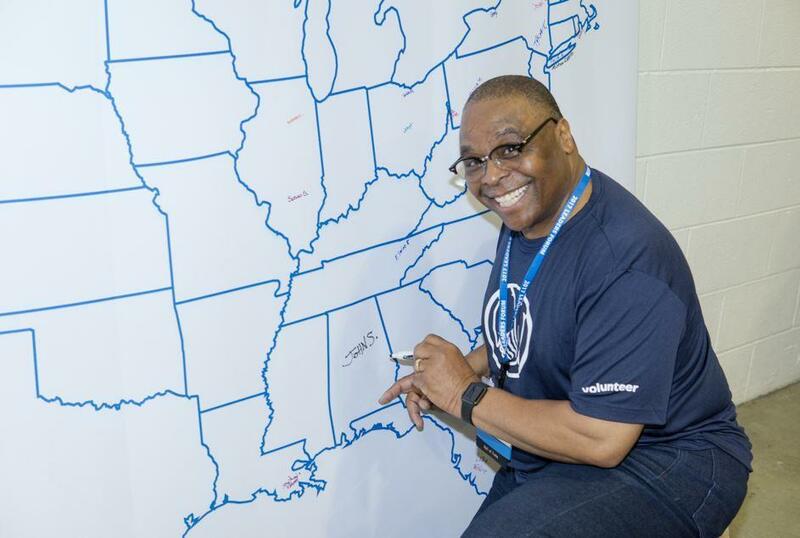 If you do not reside in the state(s) of Alabama, Georgia, or Michigan, please go to the Find an Agent section on allstate.com to search for another Allstate Agent or Personal Financial Representative.